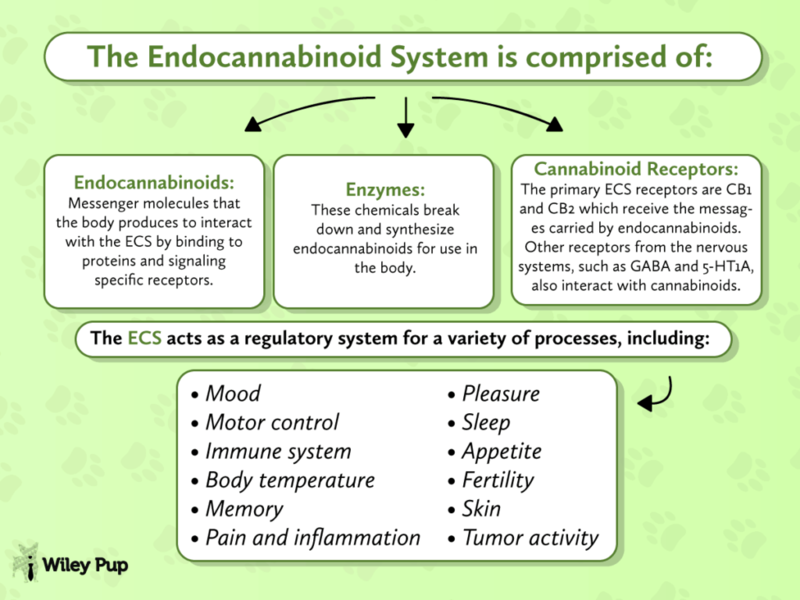 CBD oil for dogs reacts with the receptors in the brain and immune system to help relieve chronic pain. There’s a new ingredient on the market that might be the answer to your dog’s anxiety. Cannabidiol, or CBD, oil has been widely praised for its endless health benefits that can relieve muscle pain, epilepsy, skin conditions, and anxiety. Now, recent studies are showing the effectiveness of CBD oil for dogs. 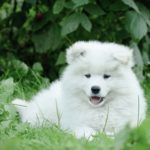 While there is still a lot to learn about administering CBD on pups, it might be the alternative answer you’ve been looking for. 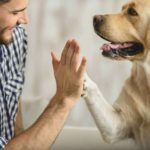 Here are ten things you need to know about the benefits of CBD oil for dogs. 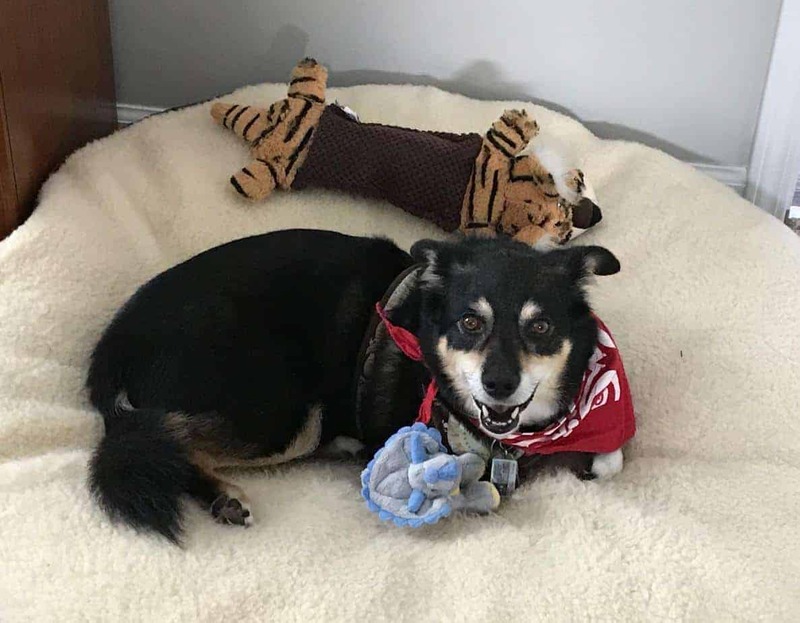 Rocky was suffering from a seizure when his owner gave him a drop of CBD oil. Within minutes, Rocky went from foaming at the mouth to peacefully moving around the space. This story isn’t uncommon amongst pet owners who’ve tried everything to treat their dogs’ epilepsy, but Rocky’s owner is one of many who has found some success with CBD oil. 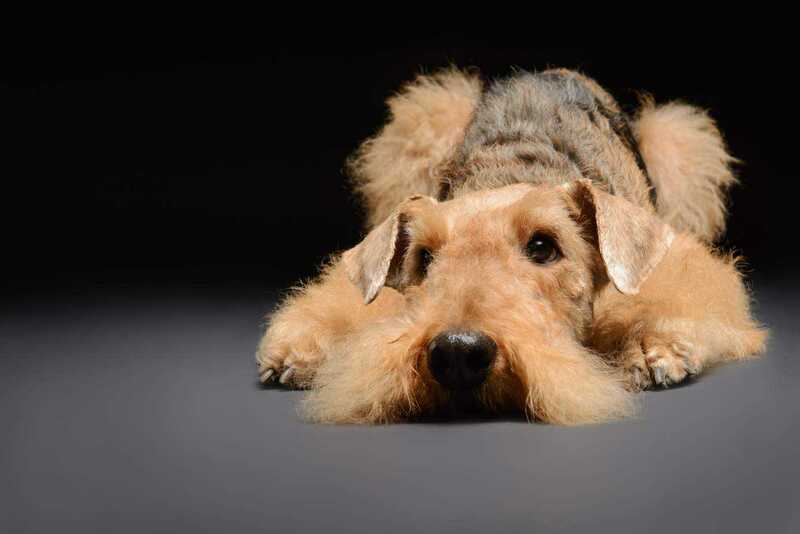 Whether your dog gets the shakes during a heavy downpour or when you step out of sight, anxiety is one of many conditions that can impact your dog’s life. In cases where you just adopted a new furry family member, it may take them some time to adjust. CBD oil can help alleviate some of your pet’s anxiety as they adapt to their new surroundings. Not only is CBD oil a preventative measure for most immune diseases, but research shows that it can help keep cancer cells from growing. There’s a reason why many chemotherapy patients rely on CBD oil for its antibiotic properties, and now your pet can, too. For some pets, it may be tricky to give them the medication they need. Luckily, CBD oil is a convenient treatment because it’s available in various forms. 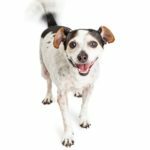 All The Best Pet Care has a handy guide on the correct dosage for your pet depending on their weight, as well as some ways (like added to a yummy treat) that could work for you. If your pup suddenly stops eating, it’s a vital sign that you should take them to the vet. With all things considered, CBD oil can help increase their appetite. You can consider adding a drop directly onto their food or try one of the many CBD-based dog treats on the market. Aging is no fun for humans or dogs alike. As the years pass by, dogs become vulnerable to many different complications, but arthritis is one of the most common amongst elderly pets. The pain-relieving component of CBD oil can help soothe your dog’s sore muscles and, in turn, alleviate your conscience knowing that you can provide them with some relief. The relaxation that comes from CBD oil also comes with peace of mind. Some dogs have a harder time getting some sleep when they are feeling anxious. 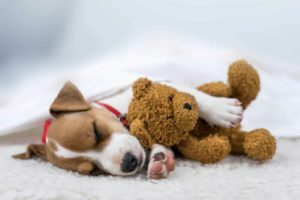 By using CBD oil, you can ensure your pet has a night of restful sleep ahead of them. With few studies and many unregulated products on the market, it can be tricky to determine what product is best for your pet’s health. 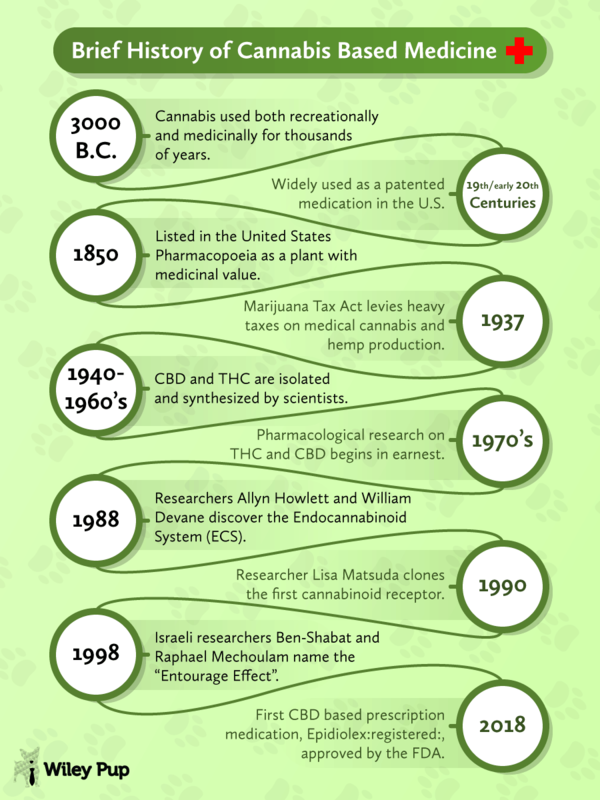 Before purchasing any CBD-based pet product, don’t forget to do your research! 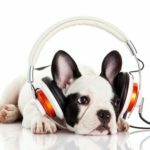 Look into first-hand reviews to get perspective before giving CBD oil for dogs a try. Vanessa Bermudez is a contributing writer for Remedy Review and based in Brooklyn, New York. She is the co-founder and editor of Modern Girls, a collaborative digital space featured in GirlGaze Project and Teen Vogue.